Meet Info Guide: FasTrack High School Inv. 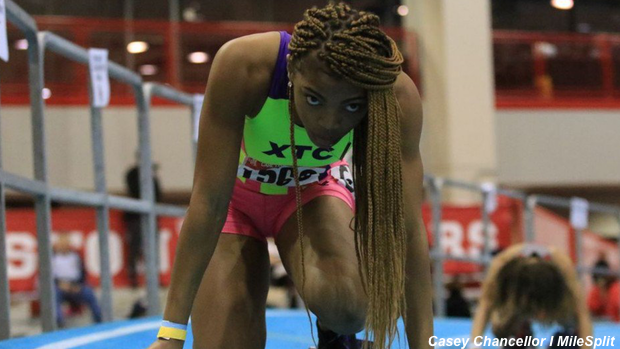 Some of the top high school track and field athletes will be competing this weekend for one more indoor track and field event. Many athletes aspire to get records and possible qualifying standards for the New Balance Nationals Indoor meet, in March. Find out all of the information you need to know the FasTrack High School Invitational.